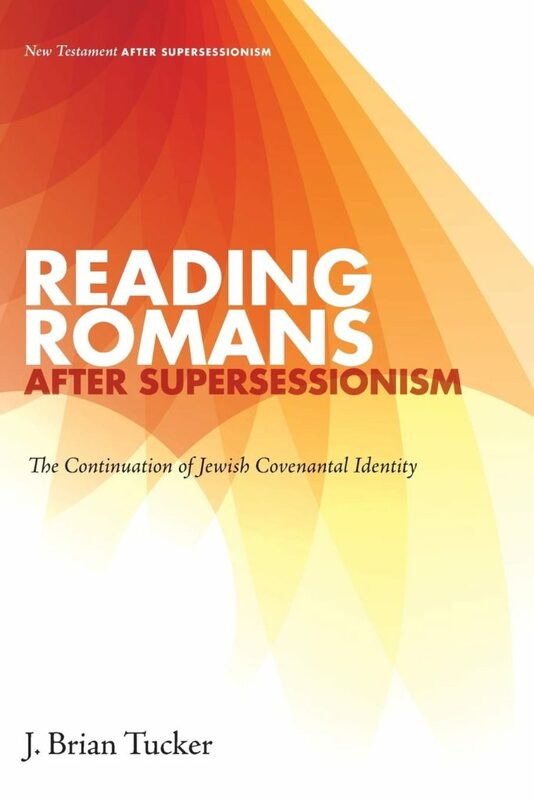 The New Testament After Supersessionism series continues with its third volume, Reading Romans After Supersessionism by Brian J. Tucker. Tucker has written on 1 Corinthians, social identity, and diversity within the people of God. Perhaps unsurprisingly, then, he believes others have neglected the importance of identity formation in the letter due to an over-emphasis of salvation theology. Romans 8:28-30, among the most quoted passages in the Bible, has long been misunderstood. That is the thrust of Haley Goranson Jacob’s argument in Conformed to the Image of the Son. The problem: we do not properly understand glory, the glory of humanity, and what it means to be conformed to Christ’s image. This thorough and thoughtful book by a upcoming female scholar aims to set us right. I recall my shock when a veteran teacher told me that Romans 2 was possibly the most difficult chapter in the letter for him to interpret. 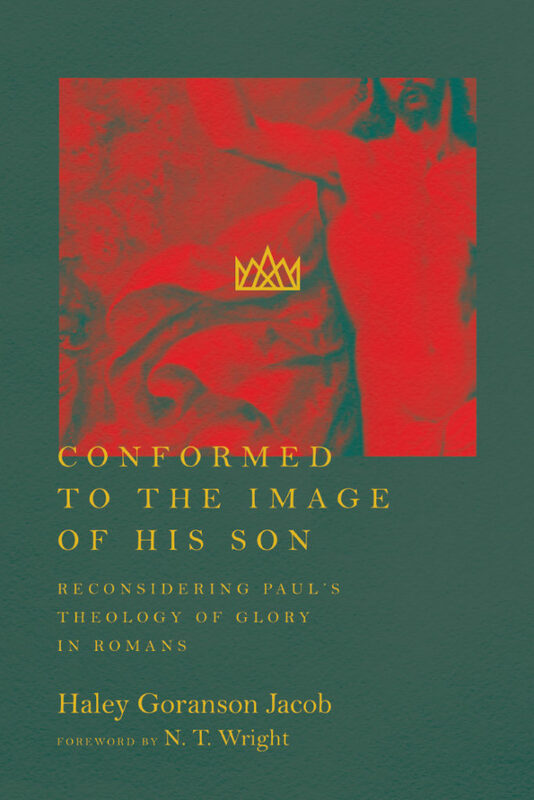 Upon my own study, I soon understood: though Paul’s rhetoric seems clear at first, there is a flow-chart-like abundance of exegetical options available to the interpreter. Change one small interpretation and the whole passage takes on a fresh meaning. As if there weren’t enough already, another branch in the flow chart is growing in popularity among scholarship today. This view questions the long-held tradition/assumption that Romans 2:17ff describes the Jew. 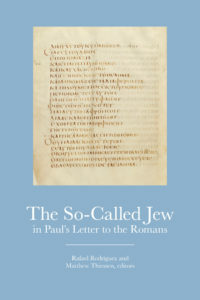 The authors of this present volume have written on this question elsewhere, but The So-Called Jew in Paul’s Letter to the Romans presents a unified re-reading of Paul’s letter if this hypothesis were true. Was Paul a faithful reader of Scripture? Or did he twist Scripture to whatever he wanted? I believe Paul read faithfully, but must admit there are some problem texts. His use of Hosea 1:9-10 and Hosea 2:23 in Romans 9:24-26 is one that’s puzzled me for years. 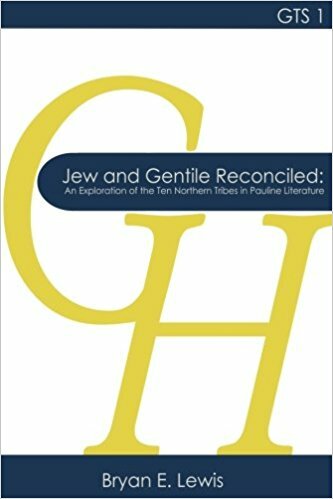 In Bryan E. Lewis’ published mDiv dissertation, Jew and Gentile Reconciled, he presents an ingenious solution, while unearthing a significant but surprisingly overlooked theme in the NT. 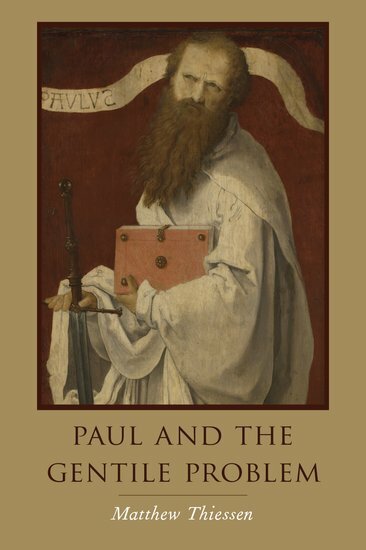 In this post I am continuing my review of Matthew Thiessen’s Paul and the Gentile Problem. Previously, I briefly summarized the book’s argument. In this second post, I offer my evaluation. Those who have seen The Sixth Sense will recall that bombshell moment, when everything we thought we “saw” was wrong, and we realized we would have to re-watch – or at least re-think – the entire movie. Suddenly, scenes that “clearly” communicated one thing are revealed to communicate another. A silent meal between husband and wife, on first viewing appeared to reveal marital conflict, but when re-watched becomes something else entirely. Matthew Theissen in Paul and the Gentile Problem recognizes that our reading of Scripture can be similar. We all have the same data, but changing one’s presuppositions, or sometimes simply the details of a single interpretation, may require a re-reading of the whole. This is seen clearly in the Old and New Perspectives on Paul, where the same texts are used to reach different conclusions. However, Thiessen believes both viewpoints are faulty! 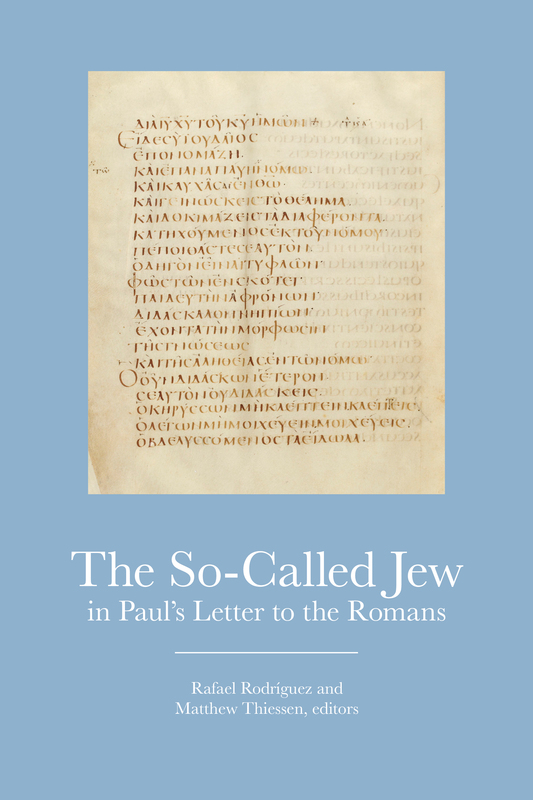 In fact, they are both faulty in the same way: both the Old and New “believe that Paul’s letters contain substantial criticisms of Judaism” (p8). In contrast, Thiessen believes Paul did not reject Judaism as legalistic (Old) or ethnocentric (New), but as “the wrong solution to the gentile problem” (p14). But what of Paul’s criticisms of the Law? This is where the movie needs to be re-watched, so to speak. When we recognize that Paul was the apostle to the Gentiles, and as such, wrote specifically to Gentiles, all becomes clear. Paul’s polemical words regarding the Law are not a critique about the Law itself, but about the Law applied to Gentiles.